Are you suffering from recurring pain/injury and want to learn how to stop the cycle? 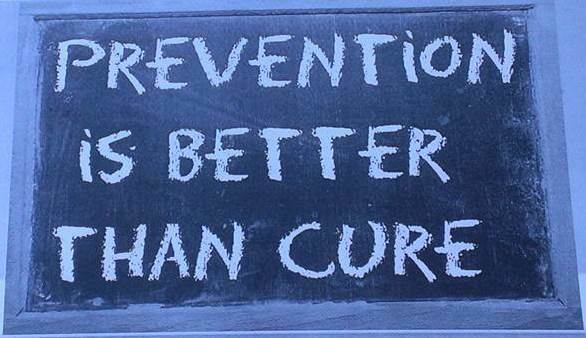 The CORE Movement Centre is passionate about injury prevention. Our expertise in movement screening and training allows us to to FIND, ANALYZE & FIX impairments putting you at risk for injury or decreasing your performance. Contact danielle@coreptkc.com for more information on program specifics. HOW you move Matters! It relates to your risk for injury. Find, analyze & fix problems today! New!! We'll bring our Injury Prevention Seminars to you. Do you know of a sports team or group that is interested in learning how to prevent injuries and perform better? CORE's team will come to you so you don't have to sacrifice time and convenience to benefit from our injury prevention knowledge.